New in paperback. Originally published as Soul Friends. 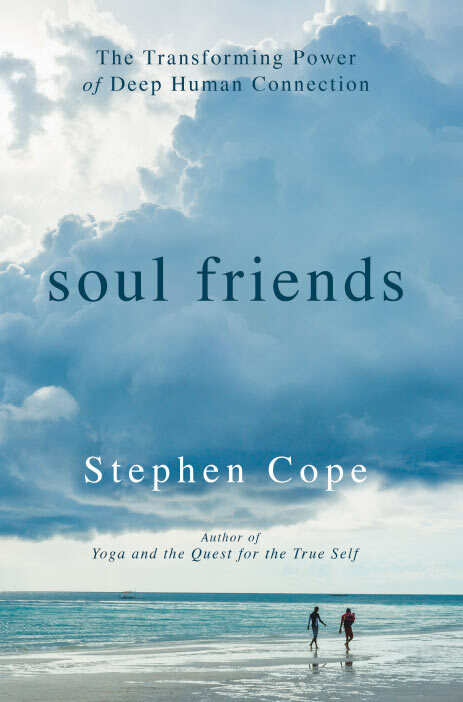 Best-selling author Stephen Cope explores the essence of human connection through five essential types of relationships. Read about the title change here. Do you long to connect more deeply with other human beings? 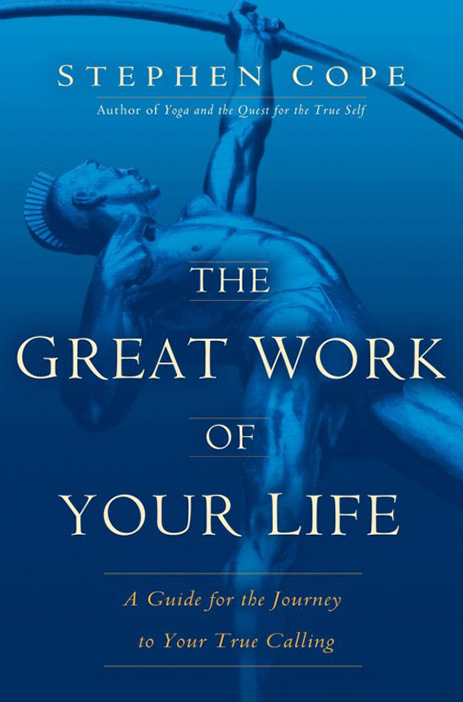 Do you wonder if you’re living up to your human potential to make these deep connections happen-and perhaps missing out on this most compelling aspect of a vital life? 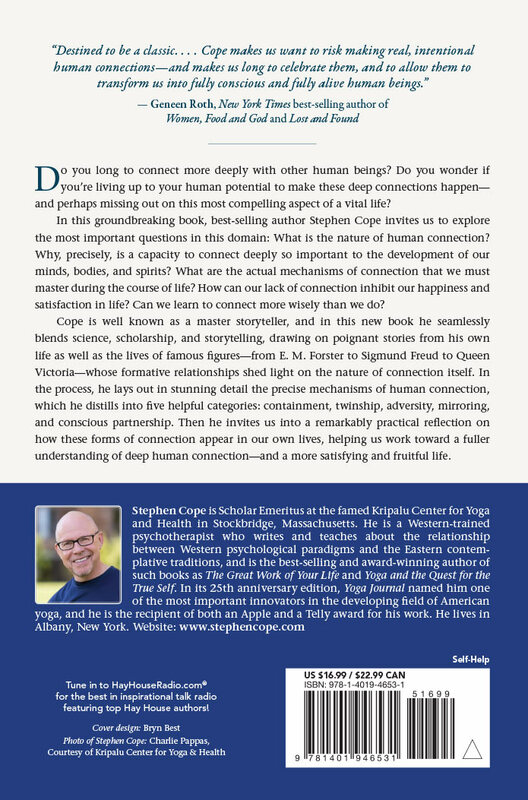 In this groundbreaking new book, best-selling author Stephen Cope invites us to explore the most important questions in this domain: What is the nature of human connection? 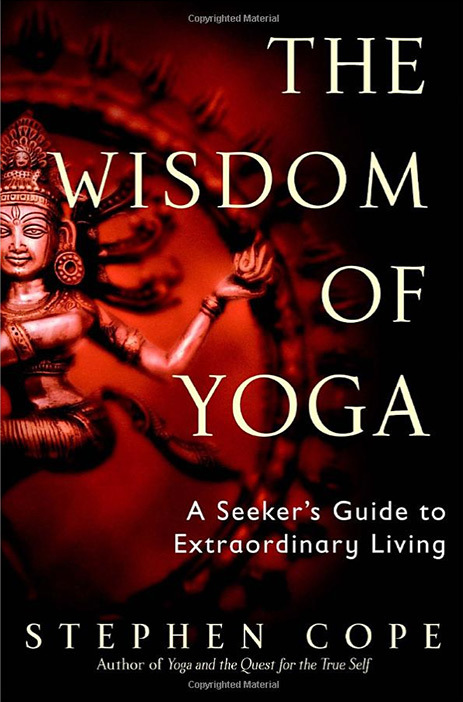 Why, precisely, is a capacity to connect deeply so important to the development of our minds, bodies, and spirits? What are the actual mechanisms of connection that we must master during the course of life? How can our lack of connection inhibit our happiness and satisfaction in life? Can we learn to connect more wisely than we do? 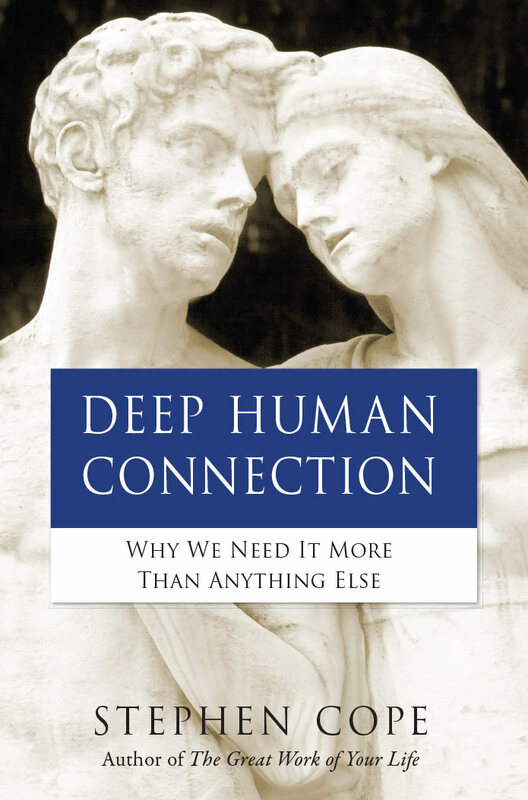 Cope is well known as a master storyteller, and in this new book he seamlessly blends science, scholarship, and storytelling, drawing on poignant stories from his own life as well as the lives of famous figures-from E. M. Forster to Sigmund Freud to Queen Victoria-whose formative relationships shed light on the nature of connection itself. 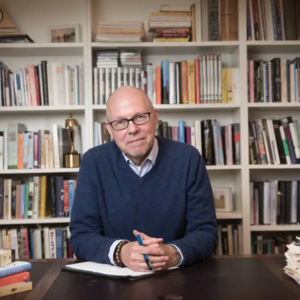 In the process, he lays out in stunning detail the precise mechanisms of human connection, which he distills into five helpful categories: containment, twinship, adversity, mirroring, and conscious partnership. 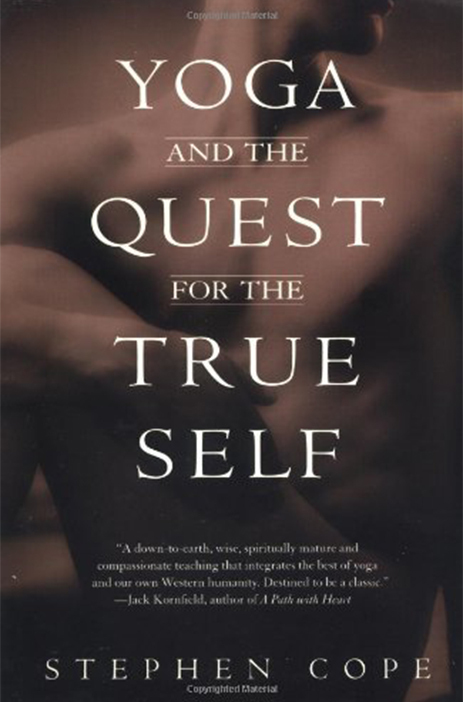 Then he invites us into a remarkably practical reflection on how these forms of connection appear in our own lives, helping us work toward a fuller understanding of deep human connection-and a more satisfying and fruitful life.